Video Morpher & DVD Player Morpher - A must-have for your own broadcasting! 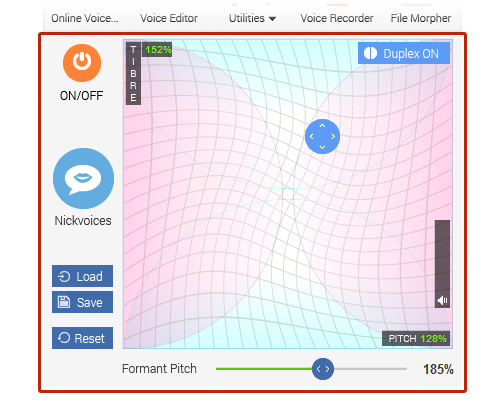 discovering new dimensions in voice morphing. Change voice in real time. The changes in voice pitch and timbre will result in higher or lower, more feminine or more masculine, younger or older, more human-like or robot-like voices, etc. 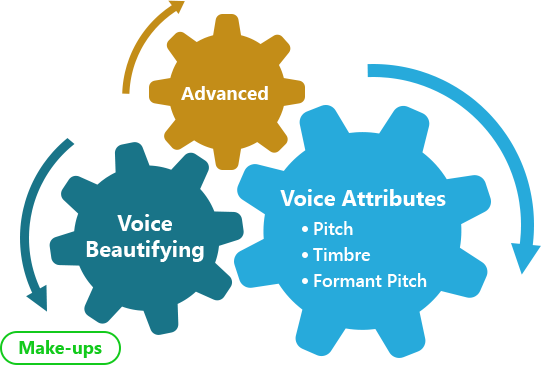 The effective combination of Voice Attributes, Voice Beautifying, and Advanced creates the best audio quality for any morphed voice. 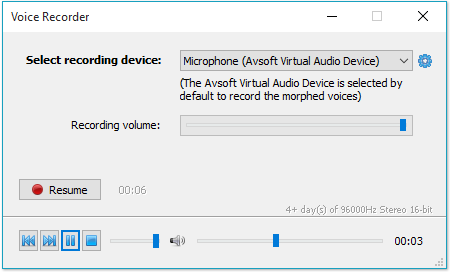 Record your audio over any audio stream, such as in IM chat. You can preserve any original audio file, while re-recording your adjusted voice output and adding it to the original, as many times as you like, and even save each session. 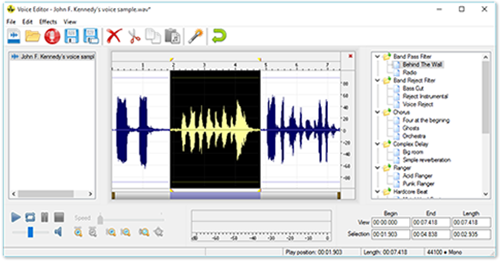 Cut/paste/split or perform other essential editing operations on your pre-recorded audio files. Over 20 plug-in effects to choose from. Imitate the voice of any human being; even create new voices by mixing different, real human voices together. 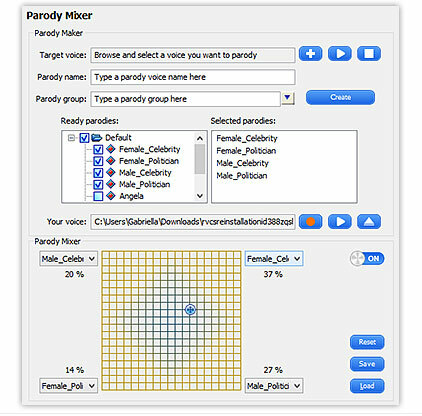 Analyzes the characteristics of your voice, and of the target voice, determines how much similarity there is between them, and then suggests the best morphing settings to modulate your voice to sound as close as possible to the target voice. Visualizes the main characteristics of your voice in graph form. 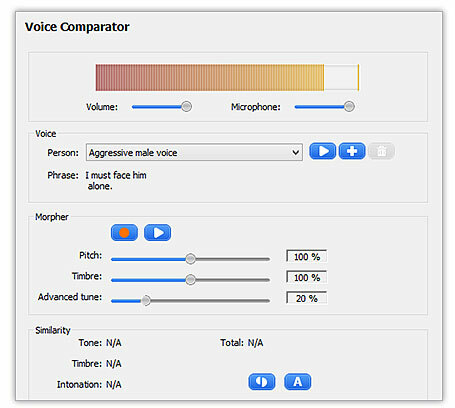 New Voice Morpher features all updated controls, including slider improvements. Keyboard navigation and spin-box support make your slightest adjustments more precise and accurate. 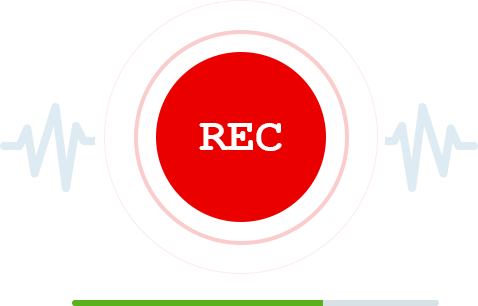 New cleanly designed Voice Recorder is friendlier and offers an easier way to complete every recording task. Record and preview your work in just 1 window. Built-in audio editor allow you to edit your morphing results partially or wholly. 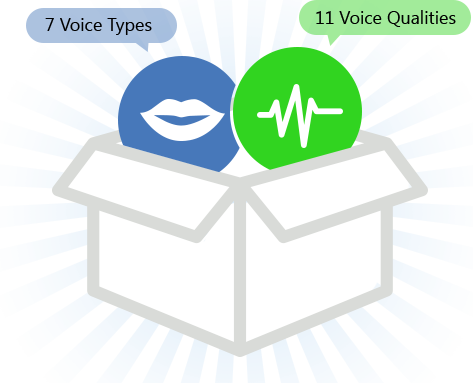 Quickly accesses 7 Voice Types and 11 Voice Qualities that immediately change your voice sample’s characteristics. 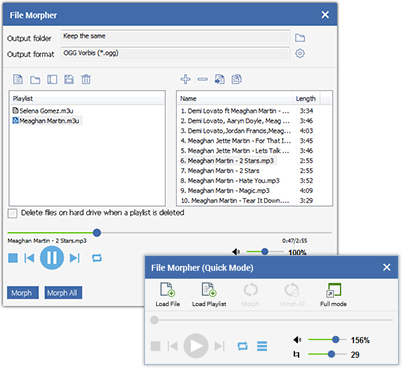 Loading playlists is now available in File Morpher; users import existing playlists to morph and convert file format just in one click. Also, new Quick Mode added for prompt act. 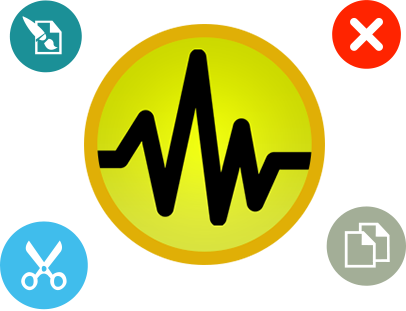 New simple flat skin for fresh and clean look, friendlier to users.